President Abraham Lincoln drafted and issued the Emancipation Proclamation at the beginning of 1863, stating that slaves in rebel states were free. Historians view this document as a turning point in the Civil War, changing the purpose of the war from preserving the Union to ending the institution of slavery. 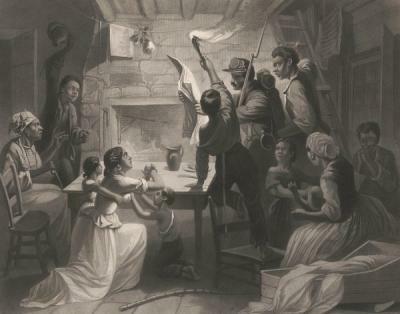 The Proclamation was but the first step toward ending slavery in the United States, which happened with Amendment 13 two years later.